Welcome Home! Former parade home. 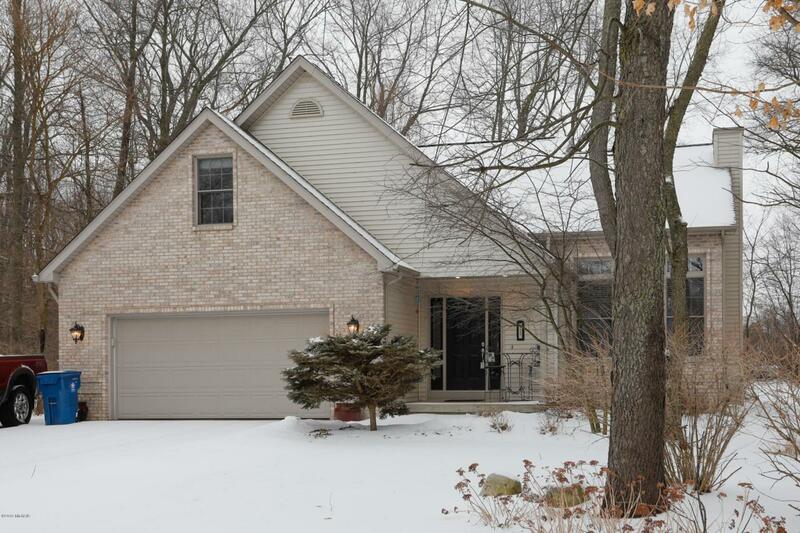 5 bedroom, 2 1/2 bath home in the Village of Richland. 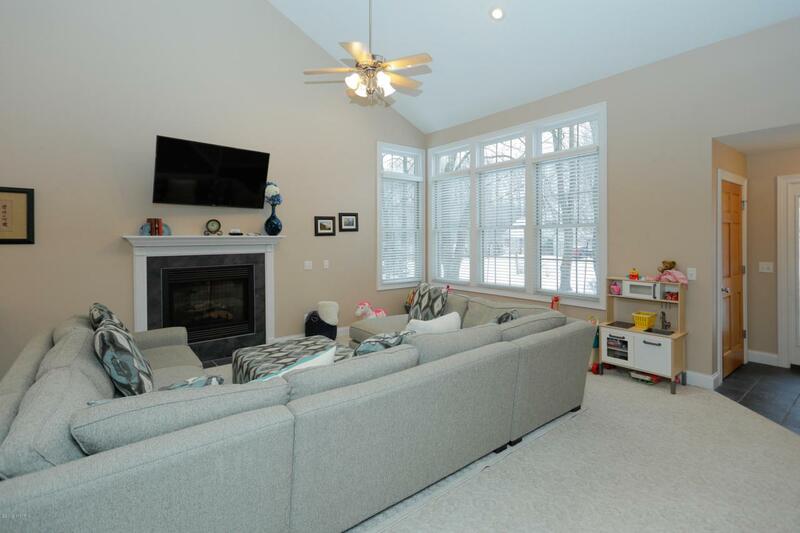 Walking distance to shopping and schools, tucked into a lovely neighborhood. 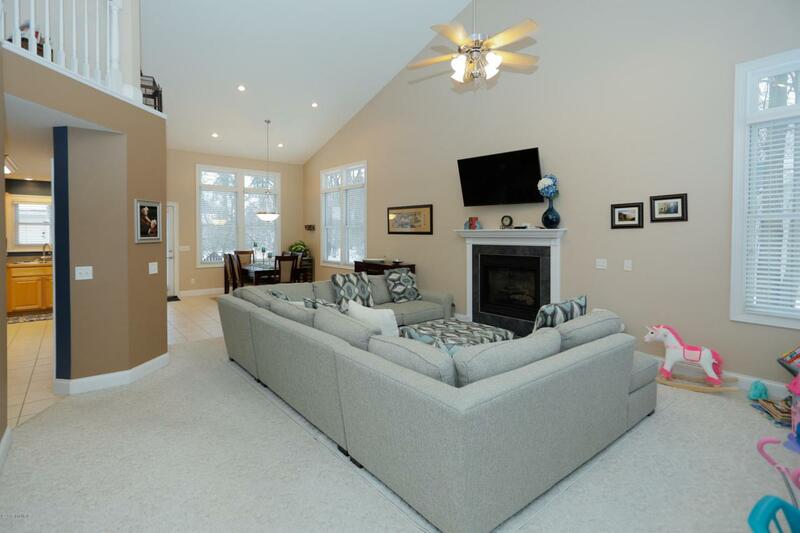 Main floor features: vaulted great room, gas fireplace, loads of windows, open concept kitchen, eating and living space. Maple cabinets with stainless appliances that stay with the home, two pantries. Main floor Master with new walk in shower and large closet. Laundry (washer and dryer stay) and half bath on main floor. Upstairs are 3 bedrooms plus large bonus room (5th bedroom) and full bath. Basement is unfinished, plumbed for future bath, daylight windows. Sprinkler system, firepit, storage barn, and beautiful backyard paver patio. 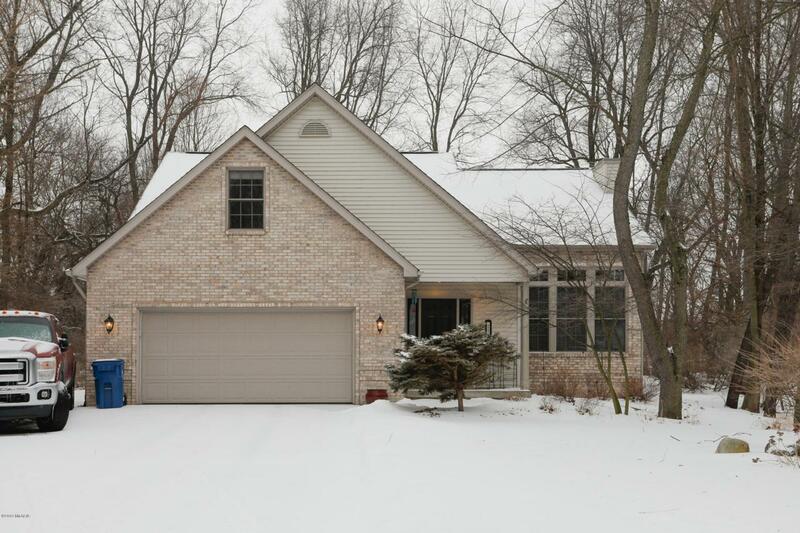 Listing provided courtesy of Dawn M Snow of Berkshire Hathaway Homeservices Michigan Real Estate. © 2019 MichRIC, LLC. All rights reserved. Information deemed reliable but not guaranteed.